The project is seeking the green light for seven accommodation rooms in the middle of the countryside, covering 372sq.m, four of which will be over 60sq.m. 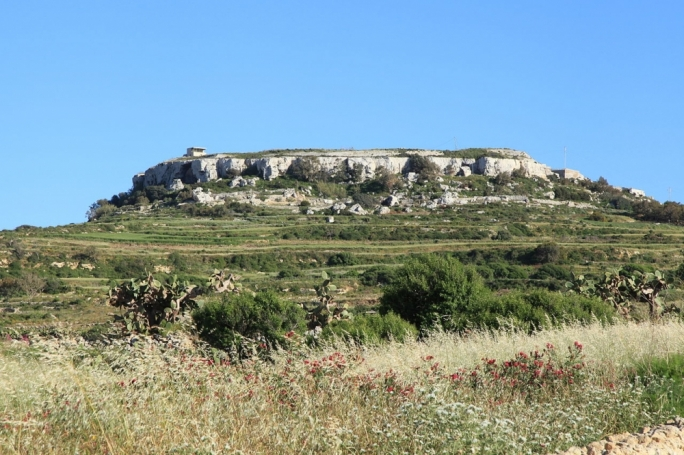 An agricultural enterprise in Mgarr is proposing a new agritourism project in Bingemma, on agricultural land in the rural hamlet. Sunripe Limited, which specialises in locally grown produce from Mgarr, already offers agritourism tours with visits to a cheeselet farm, strawberry fields, wineries and olive groves. They will be accompanied by a restaurant, lounge and kids play area, and separate outdoor recreational areas with a 92sq.m swimming pool and 45sq.m deck, gazebos and outdoor cooking area. But the Environment and Resources Authority has already expressed its concern that the proposal will have adverse impacts on the site and surrounding rural environment. According to ERA the project will result in excessive “site formalisation” through the introduction of hard landscaping, paving, decking, beaten-earth areas and formal landscaping. It also expressed concern that once the proposed agritourism project is established, there would be pressures for further ancillary interventions, such as future extensions, additional outbuildings, physical modifications for the upgrading of site access, resulting in a more formal setting and further uptake of land. The PA’s Agricultural Advisory Committee described the applicants Charles Muscat and Joseph Muscat, who own Sunripe, as “genuine active arable farmers”. The agritourism project was deemed to be complementary to their farming activity. While Sunripe already offers agritourism tours, the AAC, however, said the applicants are ineligible to develop the agritourism development, as they are not tilling 60 tumoli of contiguous land – even though they till over 60 tumuli of land in different areas. The rural development policy guidelines of 2014 allows owners of agricultural land to construct up to 10 rooms over 400sq.m, but only on sites occupying 60 tumuli or 67,000sq.m. 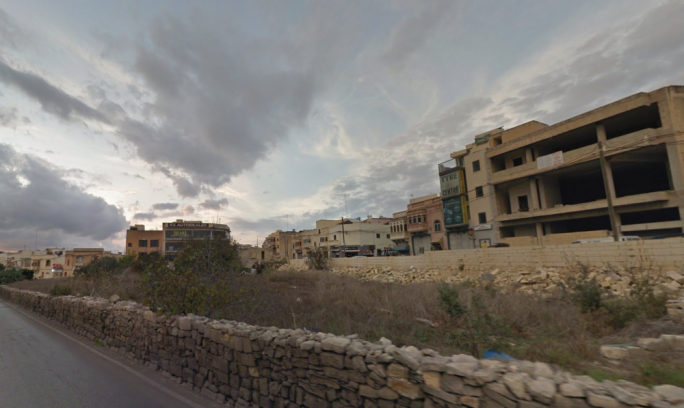 So far there have been five applications, two in Gozo and three in Malta, none of which has been approved yet. In Gozo the projects are proposed by Ta’ Mena Estates in the Ta’ Srug area of Xaghra and by the Tabone family agricultural land in Kercem. 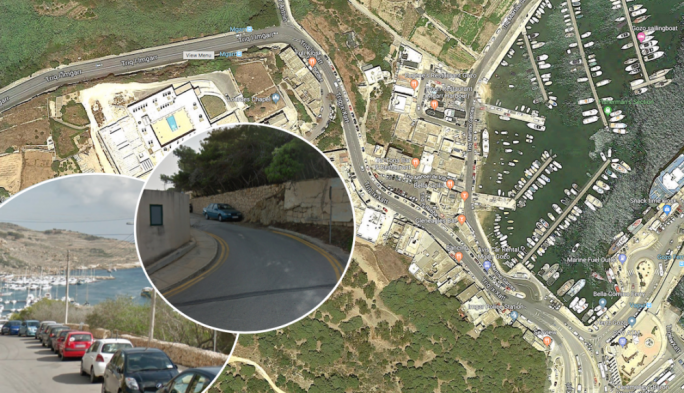 In Malta, an agritourism operation located in a single block is being proposed at Mgarr’s id-Dwejra. 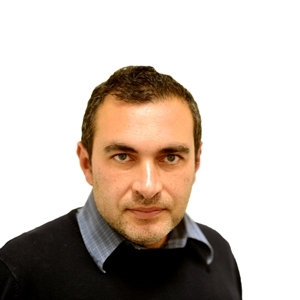 Entrepreneur Emmanuel Ciantar is proposing the project. 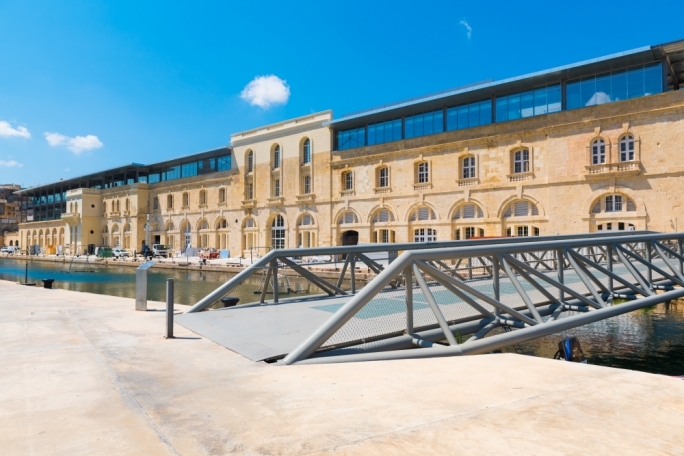 Another agritourism project, this time at Zebbiegh, in the vicinity of the Imselliet valley and the San Anton School, is set over 142,000sq.m, and will also include a winery, olive production facility and a bee-keeping facility. In total this would involve new development of over 675sq.m. 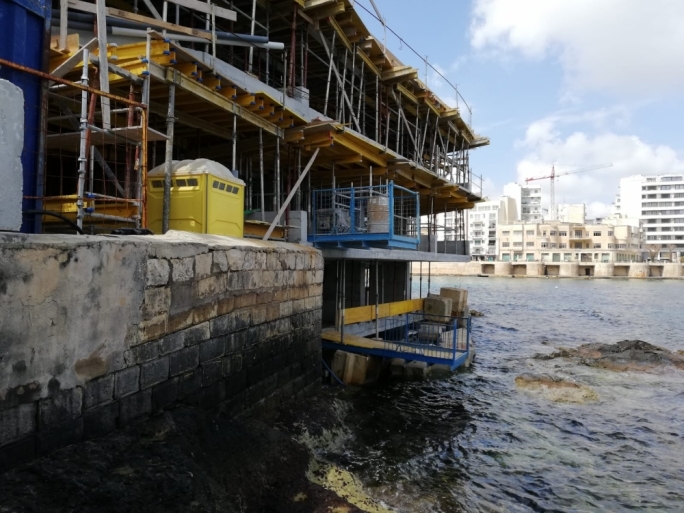 This application was presented by VEMG Ltd, a company owned by Windsor Development Limited, which owns the Park Hotel in Sliema.